4.5 acres of 9-10 year old woods land in Edward, about 6 miles from Aurora. 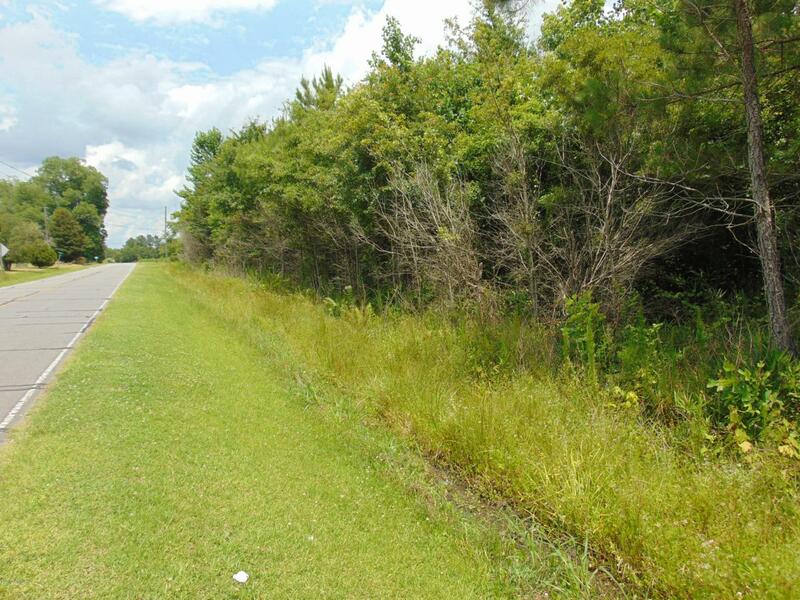 This property may make a nice private homesite or investment property. 5 minutes from boat ramp at Durham Creek. 15 minutes from PCS and 25 minutes from Washington. No restrictions. Listing provided courtesy of Ken Stilley of Aurora / Southside Real Estate.